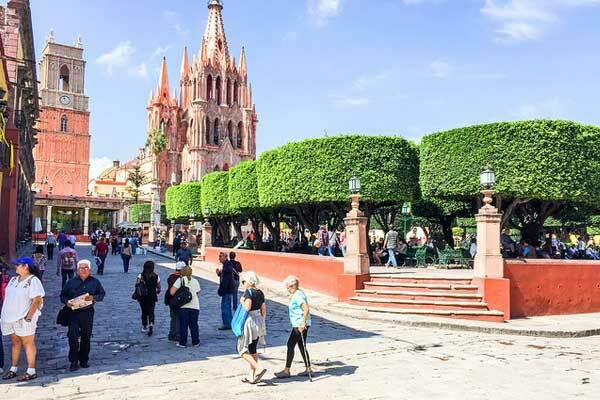 Guanajuato is a city in Mexico’s Colonial Highlands and is the capital of the state of Guanajuato. The city is known for its magnificent Spanish-colonial architecture (it was designated a UNESCO World Heritage site in 1988) and for its many cultural activities, most notably the annual International Cervantes Festival, one of Latin America’s largest and most prestigious performing arts festivals. 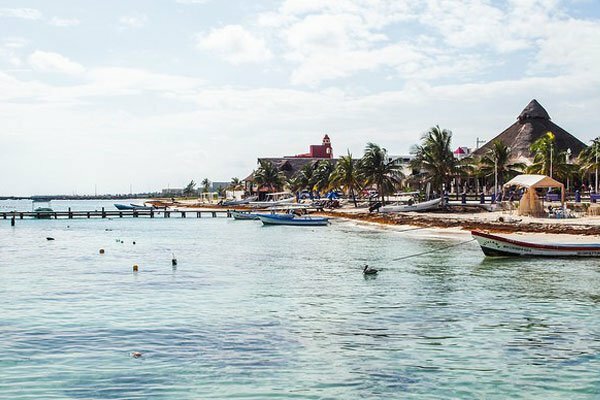 Many people from the U.S. and Canada know the Riviera Maya well…from vacations to the all-inclusive resorts that line the coast, especially in the world-famous “hotel zone” in Cancún. 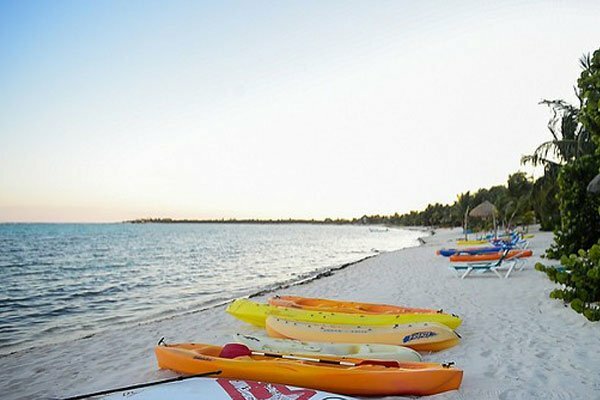 But head 45 minutes south on the Yucatán Peninsula, and you’ll find another vacation destination, one that a large number of foreigners have made their permanent home. 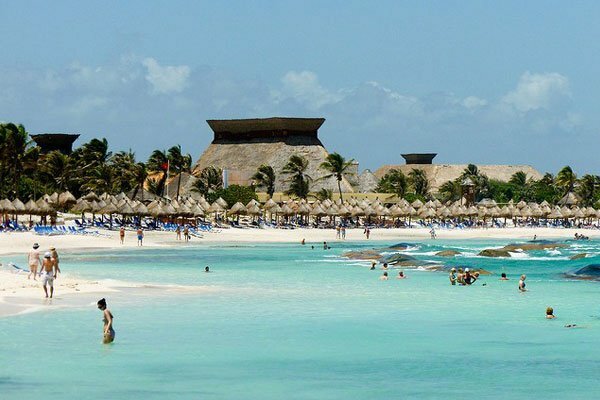 Dozens of white-sand beaches...the clear azure Caribbean stretching to the horizon...and warm weather (and water) year-round... Mexico's Riviera Maya is certainly a haven for beach lovers. And this stretch of coast on the Yucatán Peninsula welcomes millions of vacationers seeking to soak up the sun every year. Flick open my passport and you'll find stamps from countries all over the world. Look a bit closer and there's one country stamp that's in there more than any other...and that's Mexico. 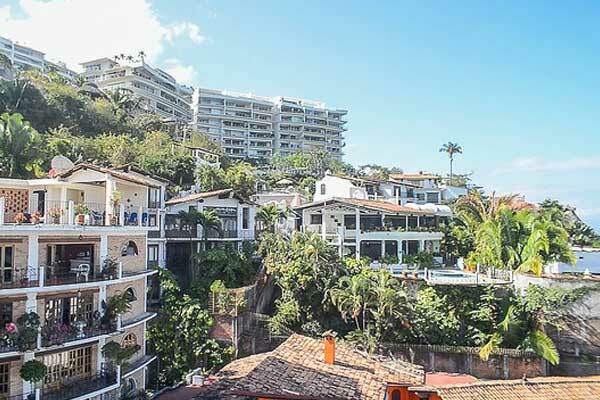 I've spent a lot of time scouting real estate in Mexico because of the real estate opportunities it offers. 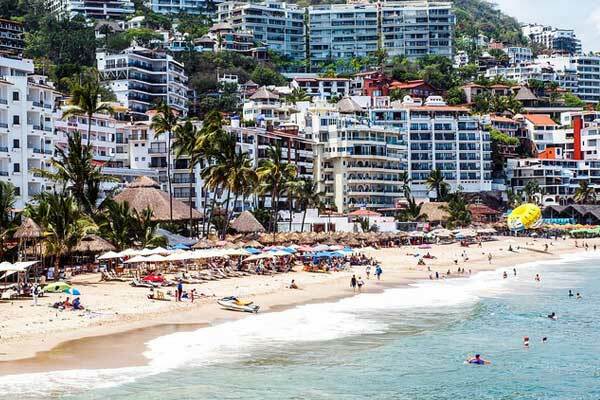 Here are three different destinations in Mexico that are on my radar right now. One great thing about Mexico is its incredible diversity. In the 10 years I’ve made Mexico my home, I’ve lived in two very different cities and traveled to many more, all across the country.